Travis is a lifelong resident of Yankton, South Dakota. Born and raised on their family farm north of Yankton. He is a 2004 graduate of Yankton High School then attended South Dakota State University in Brookings, South Dakota playing football as a Jackrabbit. 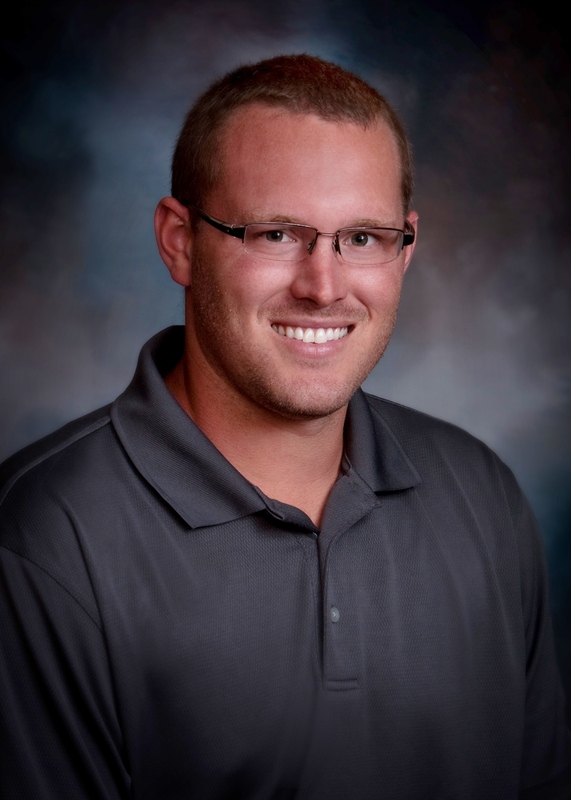 Travis is a Trusted Choice, licensed independent insurance agent for South Dakota. In 2011, Travis married Whitney Devine and together they have two young children, daughter, Brooke and son, Jett. Travis currently resides with his family on the Devine Family Farm running the cattle operation as well. Travis is also a co-owner of 81 Ag. Supply, Co. with business partner Justin Frick. Please give Travis a call at Midwest Insurance Agency, Inc., for all your home, farm and auto insurance needs. Whitney is a lifelong resident, born and raised in Yankton, South Dakota. Whitney graduated Yankton High School in 2008 and a graduate of Western Iowa Tech in Sioux City, IA, with a degree in Surgical Technology. Upon graduation, she worked as a surgical technician at Avera Sacred Heart Hospital in Yankton, SD. In 2011, she married Travis and together they have two young children, daughter, Brooke and son, Jett. 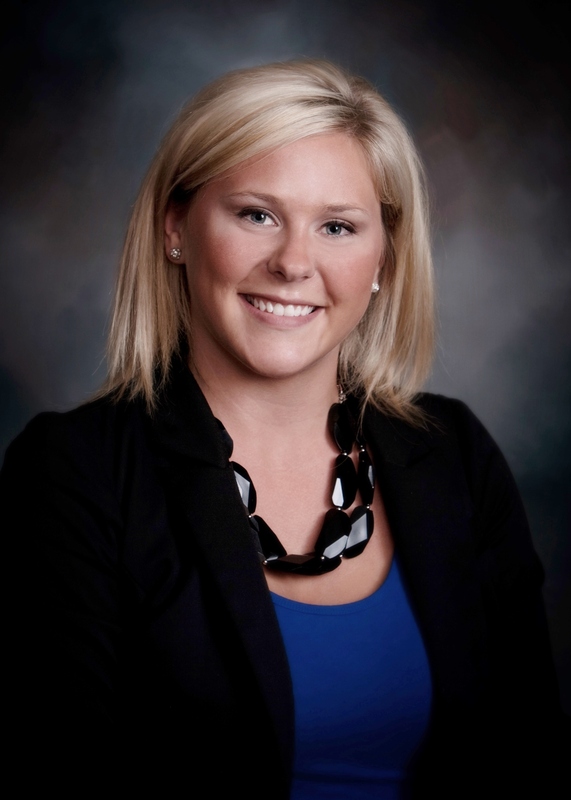 In 2013, Whitney joined the Devine’s family business; Midwest Insurance Agency, as the office manager.